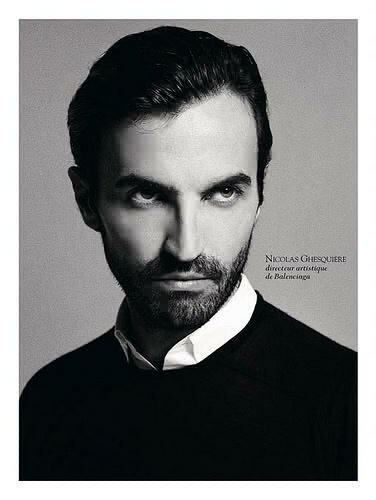 When already it seemed that the Prom designers chairs had completed Pilati, Slimane and Raf Simons each one in his position, will Balenciaga and release the pump: Nicolas Ghesquiere, Creative Director of the firm since 1997, He will leave the firm on November 30. According to the official statement released PPR, the owner of Balenciaga group a few hours ago, the decision has been taken by mutual agreement, But what is not talked about is who will take the place of the designer or where this will go when his contract ends. Either way, the output of Ghesquiere is a big loss for Balenciaga and more taking into account the good results that the firm was having with the latest collections of the French designer.